Thank You for your comments, I am in hopes that it is practical and possible for you to make trip number four. Wrote an epistle (as usual) but the system told me off 420 characters only...Humbug. So I will post a couple of Pics and use the forum to reply as the comments will assist anyone making such a trip. good idea! An important destination during any trip to OZ. For a variety of reasons a fourth trip is highly unlikely, but if we can make it we will certainly include this area in our itinerary. Avatar: 40 years ago. 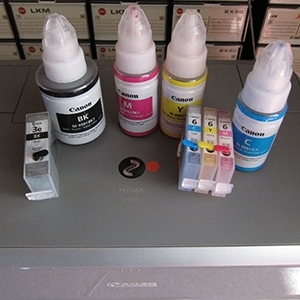 Printers: i960, ip5000, pro 9000, mkII, IS inks from Precision Colors, squeeze bottles from Howards Electronics, top fill with stainless screw/O-ring or silicone plug seals.